I’m finally feeling more settled down after returning to Singapore. 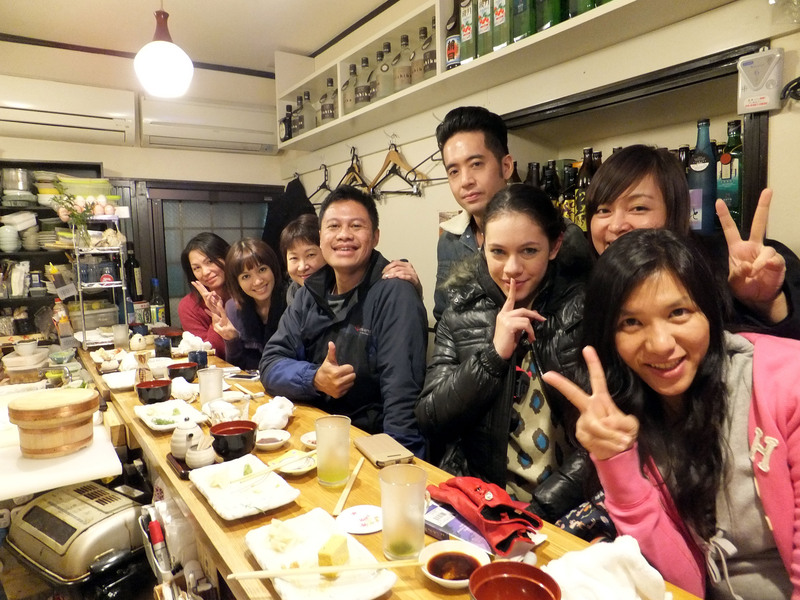 Filming in Tokyo was an unforgettable experience that will be forever etched across my memory. A mere 12 days in Tokyo, but it was nothing like when I stayed in Osaka for a summer exchange programme for about 6 weeks. Both were equally amazing, but studying in Osaka was more of a slower-paced period than filming. Boy was it hectic. But it was utterly enjoyable as well, and I learned so much more about Japan than I’d thought was possible. I did think that I was more knowledgeable than most when it came to Japan since I’d learned Japanese language, did some Japanese Studies modules, and also stayed in Japan for a short while. But it obviously is far from sufficient, for even the Thai artiste, Palm, still had some things he didn’t know of despite the fact that he’d stayed in Japan for 3 years. But I think what is most wonderful about this show is that all of us; Palm, Shae and me, still did not understand Japan fully. 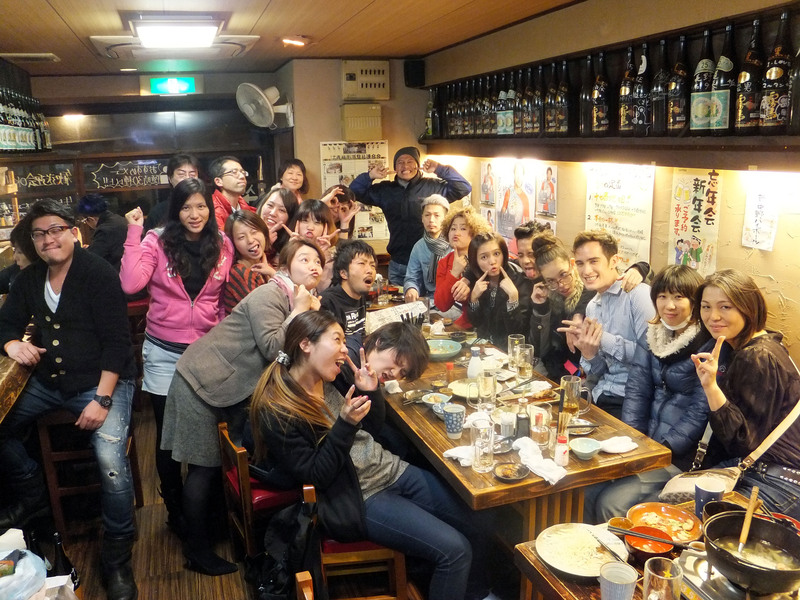 So we learned and discovered along in many fun and interesting ways that the Japanese production team came up with. Truly a wonderful learning experience. I can’t reveal anything that is related to this show yet, since it is still not on air till next Feb. But do check it out from Feb 18, every Tuesday at 8 pm, only on Channel U! But I can certainly share some of my experiences off-screen! It’s mostly about food though, since the only time we spend not filming is either eating or sleeping. 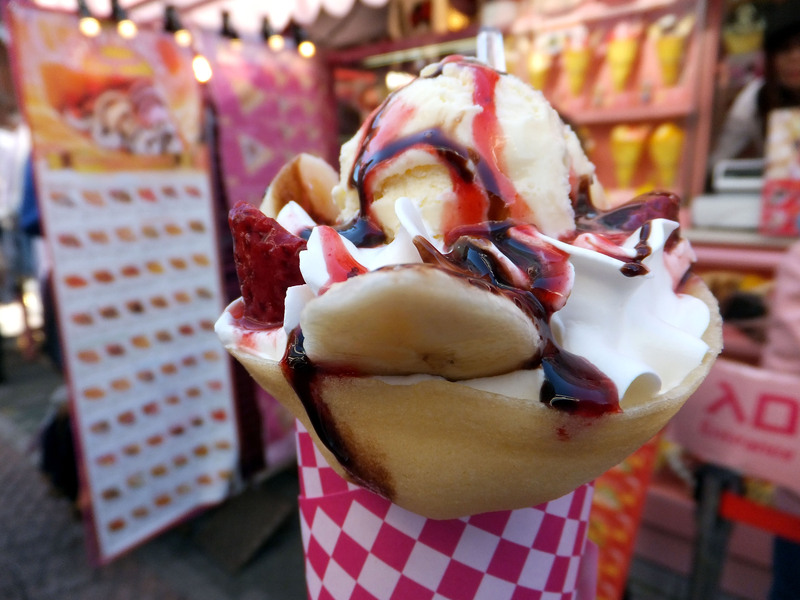 But really, food in Japan is an art. 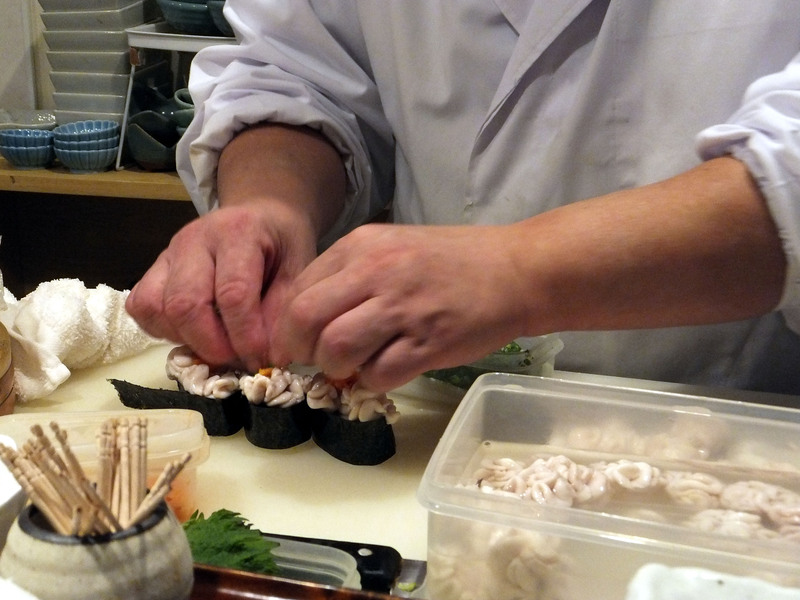 First up, what is one of the first things in your mind when it comes to Japanese cuisine? For me it’s… sushi! We had sushi from the disciple of sushi master Jiro Ono!! For the benefit of those who are wondering who he is, Jiro Ono is considered by many to be the best itamae (sushi chef) in the world. And he is still working everyday at the age of 86! Needless to say, the sushi that we had were like a dream. Even the rice tasted wonderfully fresh and sweet. 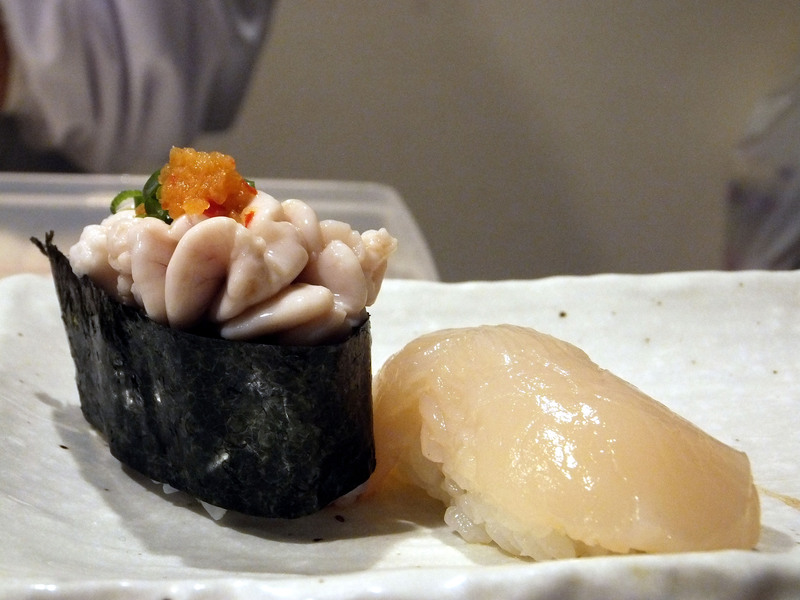 The most delicious to me (personal preference) was hotate (scallop) sushi. Oh the softness and sweetness of the scallop. And I had a few firsts in the restaurant. I like to think that I’m pretty adventurous when it comes to eating, if there’s any new unusual food that is introduced to me I will not shy away from it, except for food that’s still alive, so yeah, odori ebi (dancing shrimps) are not for me. 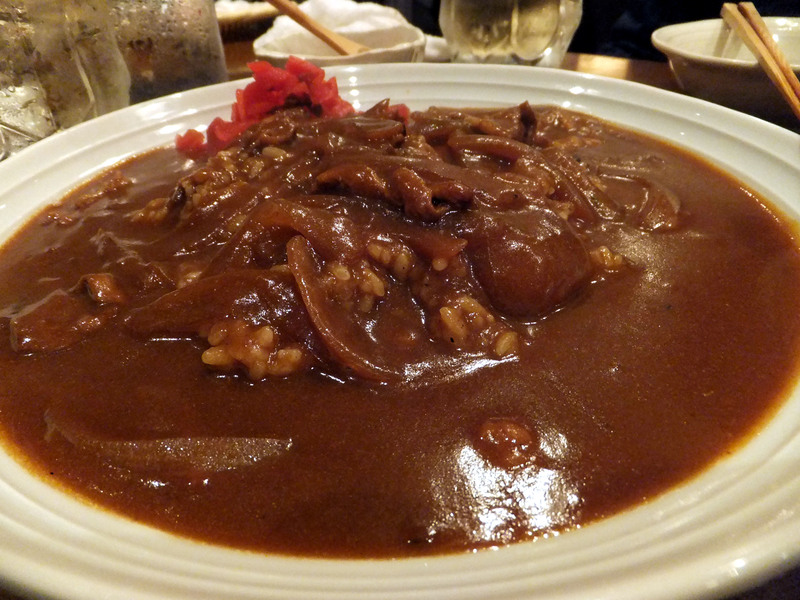 So when I was introduced to shirako I had no qualms eating it, though it didn’t look particularly appetizing to me. Truthfully it looks like parts of a brain, soft, squishy and white. But the Japanese raved about it, so I gave it a shot. It’s very creamy, a little too soft and buttery for me. The texture just doesn’t quite agree with my tongue though. It’s so slippery that it gilded down my throat but, not in a nice melting way. I don’t even know how to explain it. 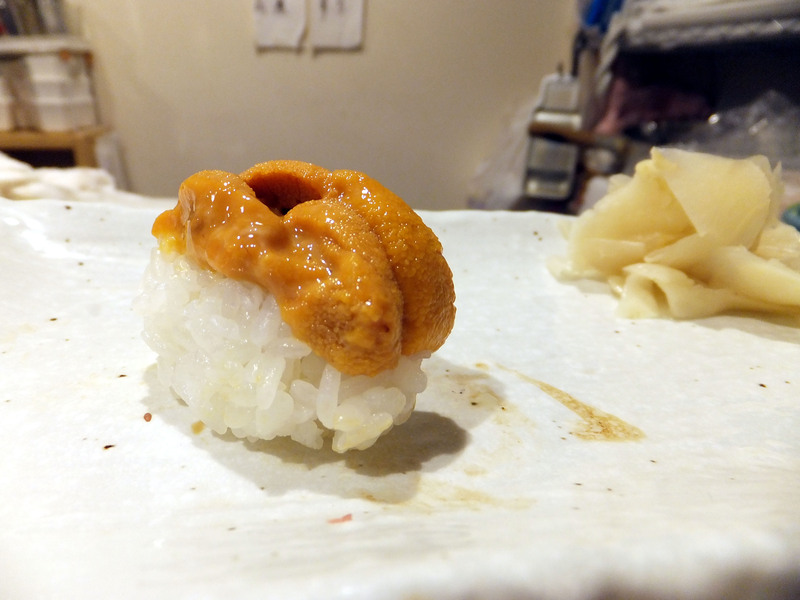 Anyways, uni was pretty much the same texture as shirako, so yup, I didn’t quite take to it, though I’ve long heard of uni and always wanted to try it. I guess both uni and shirako are acquired tastes. Finally, anago. I always thought unagi was salt-water eel, didn’t wonder about fresh water eel because I usually do not like fresh water fish. The always taste kinda muddy and fishy to me. So I was shocked to realize my beloved unagi was actually fresh water eel. 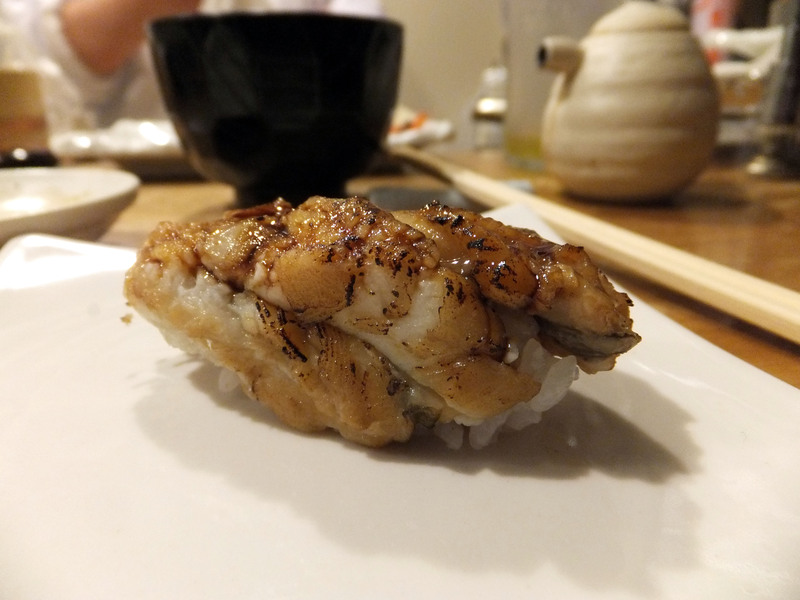 To me, anago tastes quite similar to unagi, just less oily perhaps because of the lack of sauce. But I love the slightly charred parts of anago. Very fragrant! Don’t they look like little brains!? Satisfied from the sushi feast! 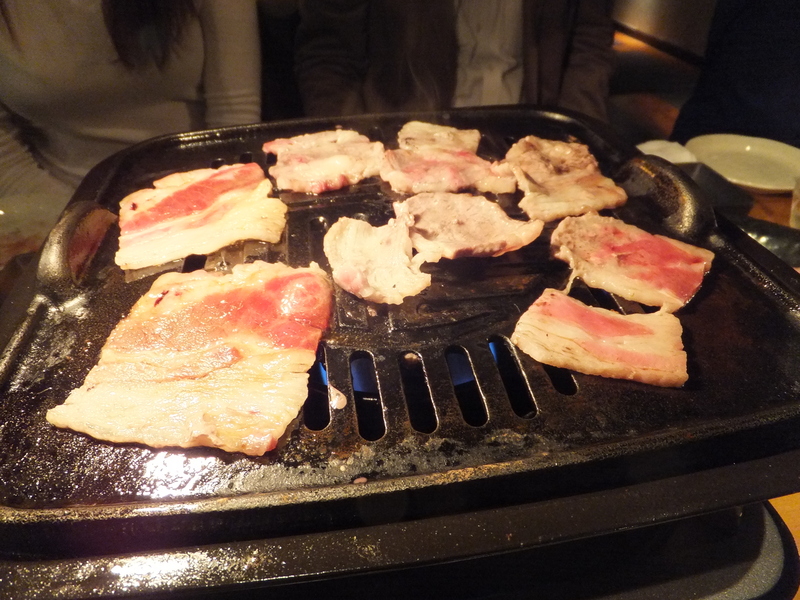 Moving on to cooked food, I had some pretty weird experience with them as well. Shirako soup anyone? Weird salted twigs to munch on? I really want to know what are they called in Japanese. Someone enlighten me please? The twig-like thing also tasted pretty much like how I imagine a twig would taste like. 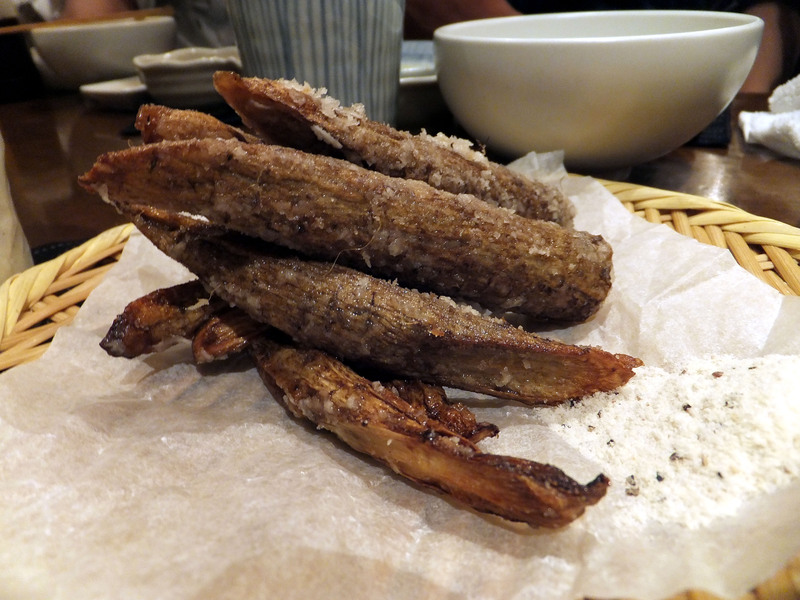 I think I also had fried fugu ribs (puffer fish). 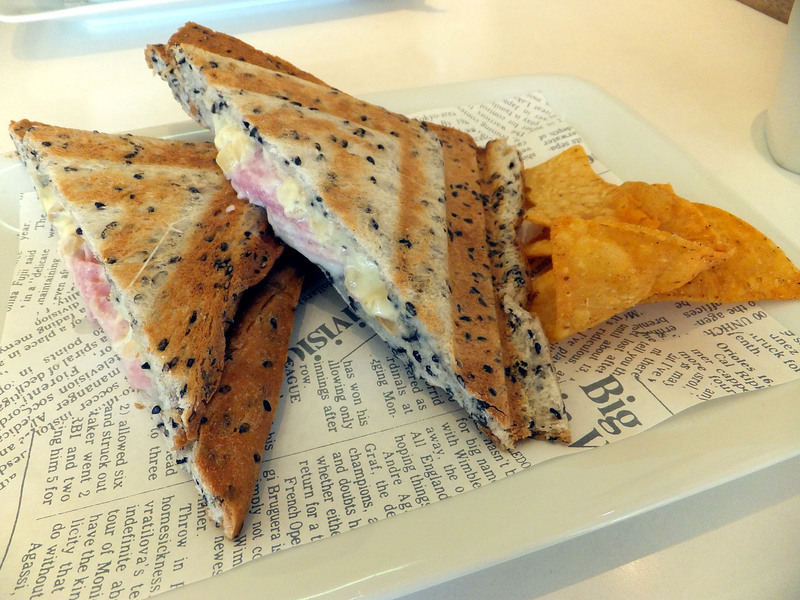 It was not bad, nice and crunchy. Now I would like to try fugu sushi though. 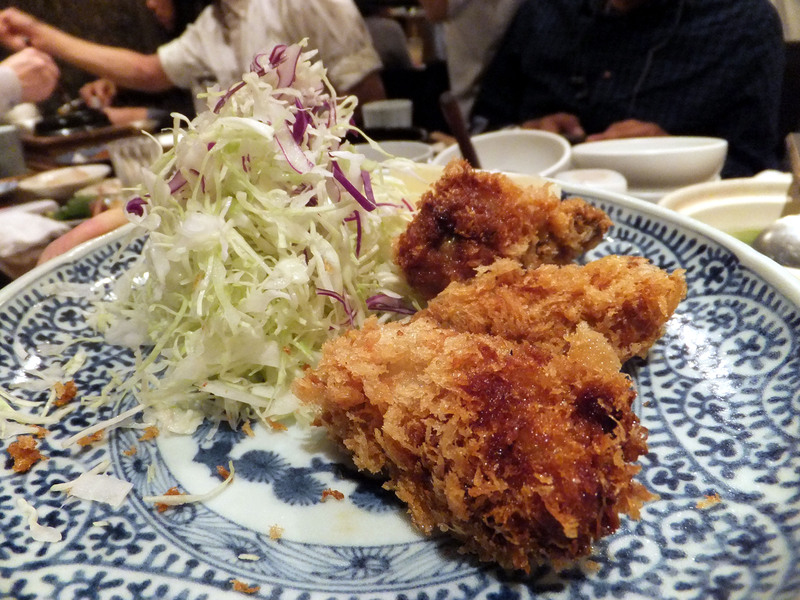 Some really nice ones though, are kaki fry (fried bread oysters – sooo fresh and juicy. 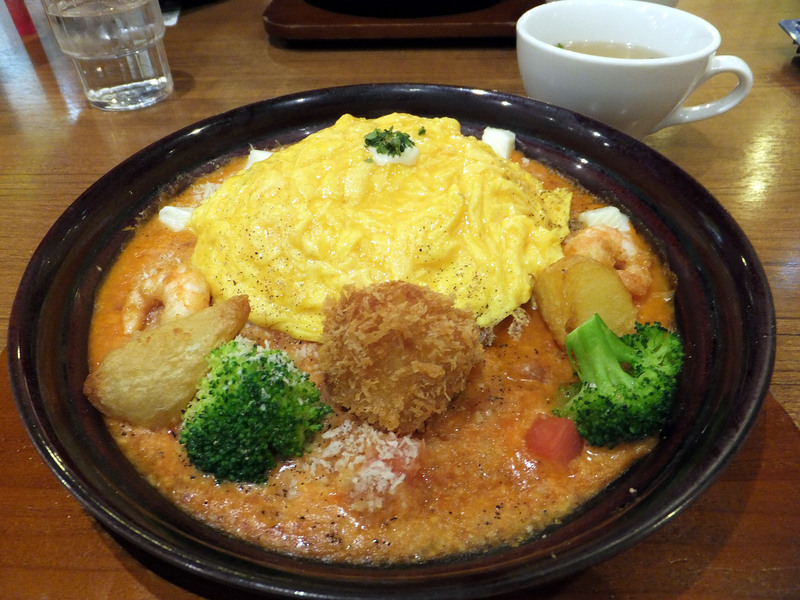 I usually don’t like oysters because it’s so hard to find fresh ones) , curry rice (surprisingly not just sweet, it’s mildly spicy too, so it’s good) BBQ meat (always good be it pork or beef), bacon and cheese sesame sandwich and seafood tomato cheese omurice (omelette rice). This is how we gobble our food down! Some noodles anyone? 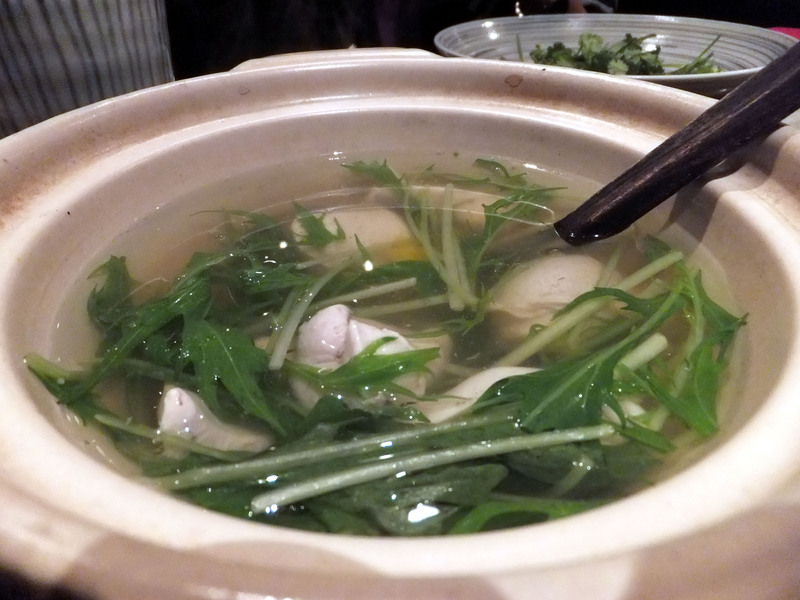 We have plenty of kurobuta (black hog) dishes here in Singapore, but I have never tried inoshishi (wild boar) before. 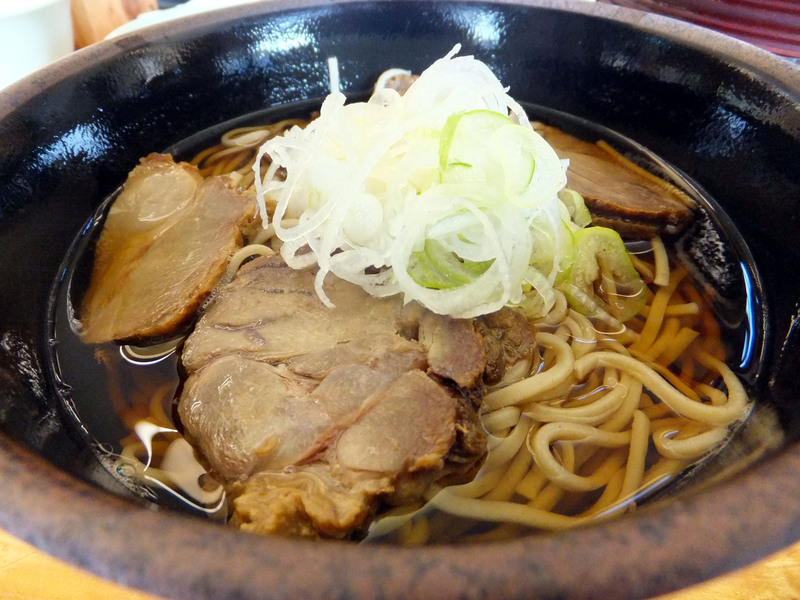 I had inoshishi soba, and the meat was pretty tough, expected of a wild boar which spends its life in the rugged mountains. It’s not bad, but I would still stick to fatty kurobuta. And now on to ramen. 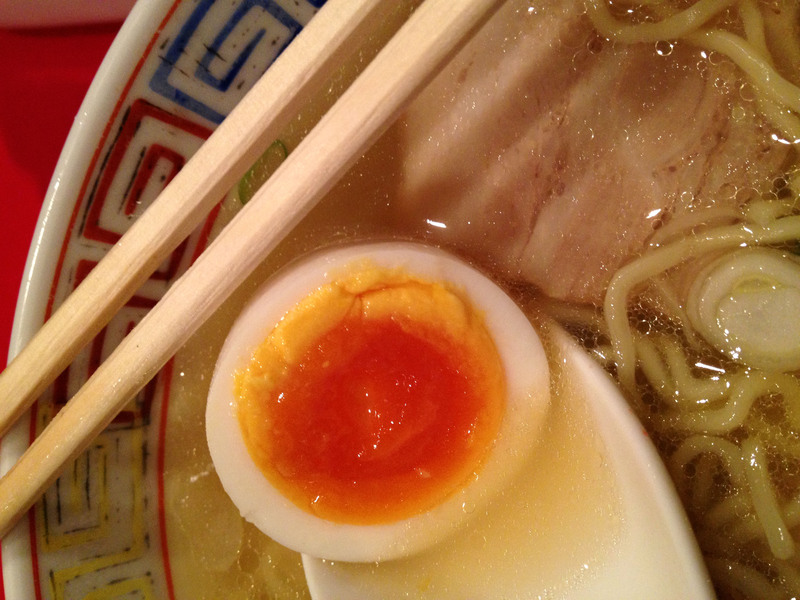 The most delicious Japanese style soft-boiled egg I have ever eaten was in this very shiotama (salted egg) ramen. It tasted like melted gold. 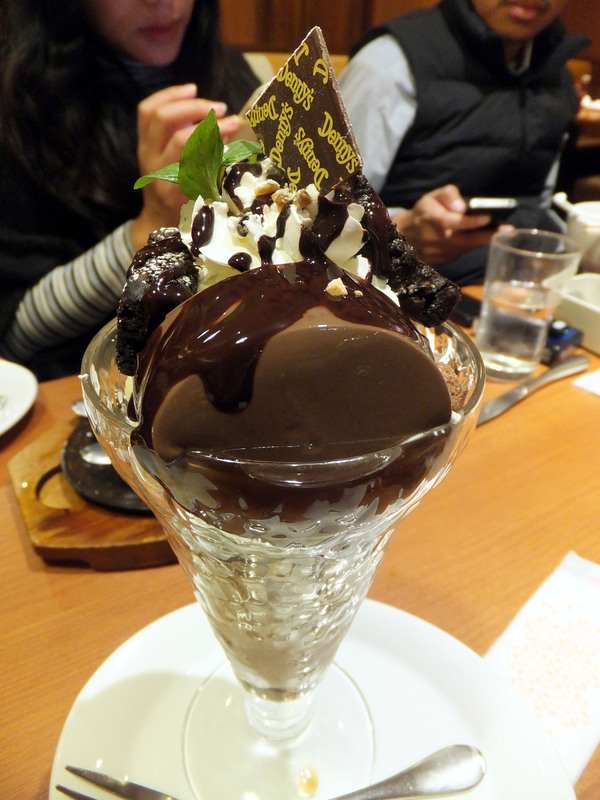 Now desserts and drinks. Desserts are always good. As for drinks, I have no idea why Japanese love to drink cold tea everyday when the weather is so terribly cold, the coldness acts like a thousand knives slashing at my throat when I drink it. So I fell in love with hot yuzu. I still love cold desserts though, oops double standard me. 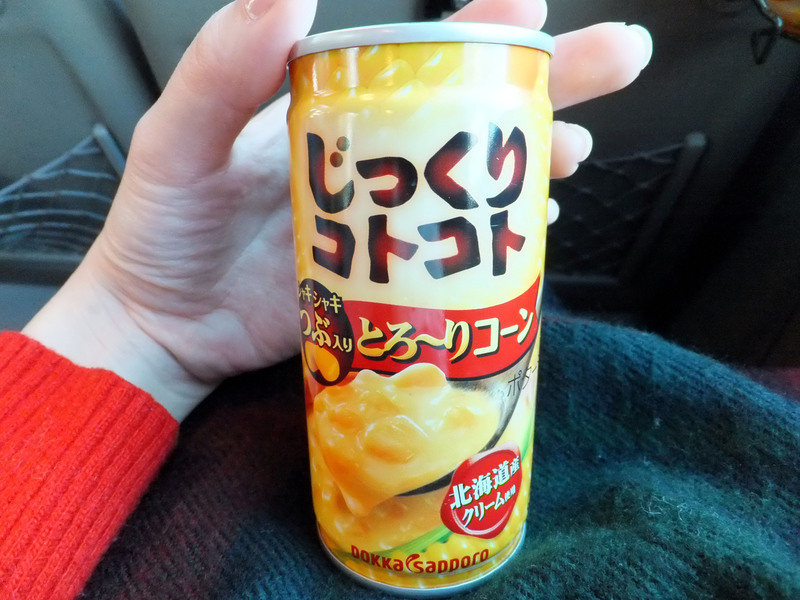 Forgot to take pic of yuzu, so here’s some hot corn soup from Matthew the host! I’m melting with chocolate yumminess. This was how we enjoyed our last meal together!